Bratton Fleming is the largest parish in the Mission Community, with a population of just over 1000. In April 2004 St. Peters signed a Covenant with the Methodist Church in the village. Four months later the chapel closed, with the two congregations joining together for joint acts of worship at St. Peters every Sunday. In 2000 St. Peter's and the Methodist Church in the village decided to hold regular joint services each month. The joint services began early in 2001, with both congregations coming together on the first Sunday of the month at St. Peters for a Family Service. On the third Sunday of each month the congregations again came together for Holy Communion at the Methodist Church. At the end of 2003, members of the Methodist Church made the momentous decision to close their church in 2004, and to join with the Anglicans in worshiping weekly at St. Peters. The date chosen was 24 July, which coincided with the 150th anniversary of the building of the chapel and Methodist work and witness in Bratton Fleming. For some this was a very difficult decision, as the chapel had been their spiritual home for most, if not all, of their lives. 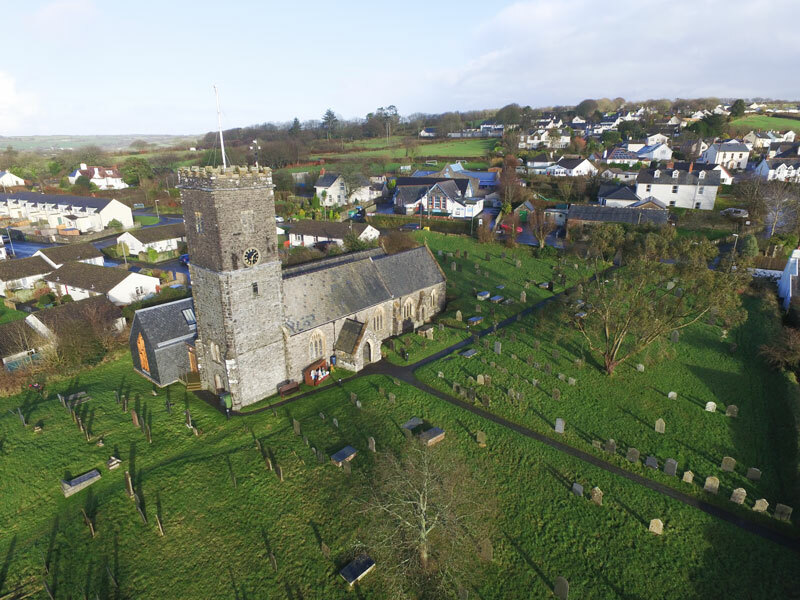 The anniversary was understandably a time of mixed feelings, sadness over the loss of a building which had served the village for 150 years, and one of excitement of jointly moving forward into the 21st century with the Anglican Church. 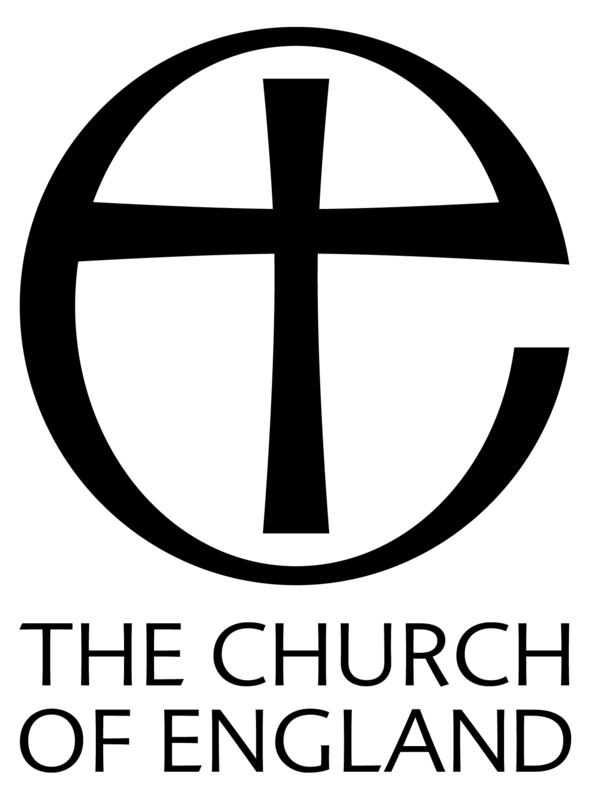 On 1st April 2004 the events that had taken place during the previous three years were formalised as both Churches signed a Covenant to form a Local Ecumenical Partnership. Instead of signifying the intention of the two Churches to work together, the Covenant merely reflected what was already happening. However, a big change was due to take place later in the year. August 2004 saw the two congregations coming together each Sunday for worship. It was unanimously agreed that the service on the third Sunday in the month should continue as a ‘Methodist Service’ led by a Methodist minister, or local preacher. Three years later the two Churches in Bratton Fleming officially came together to become St. Peter’s Anglican-Methodist Church, the first in Devon. Volunteers at the foodbank sort and pack food into emergency food boxes. 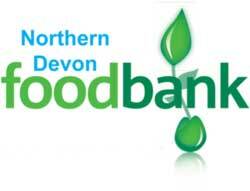 Donated items can be left in the box inside the church door at any time, or at the village shop.